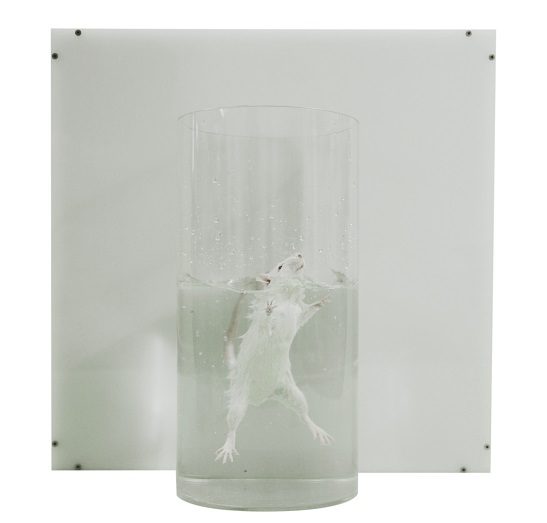 Rodents are placed in transparent beaker tank that is filled with water and their escape related mobility behavior is measured. 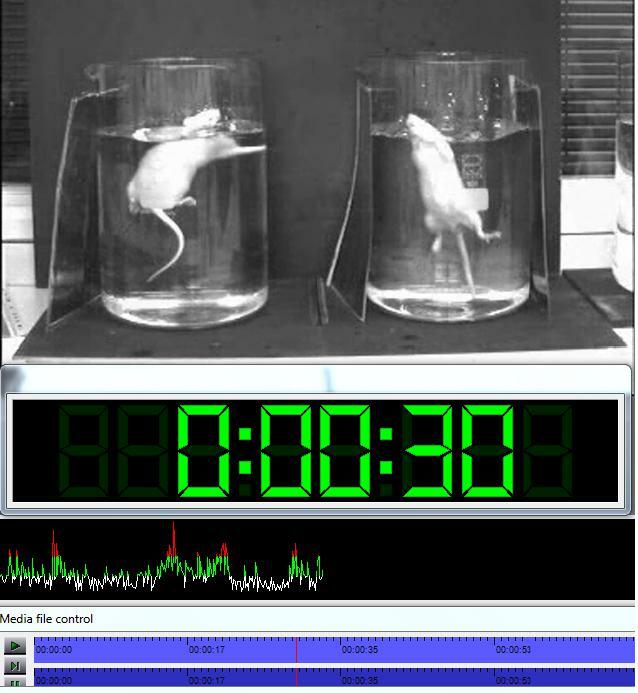 VideoTrack - FST software can easily automate this test but also the Tail Suspension Test TST. Ask for complete setup on request information. - Ask for an automatic pump to fulfill and empty beaker. - Use Infrared light 500 mm to get the best detection to increase your accuracy level.